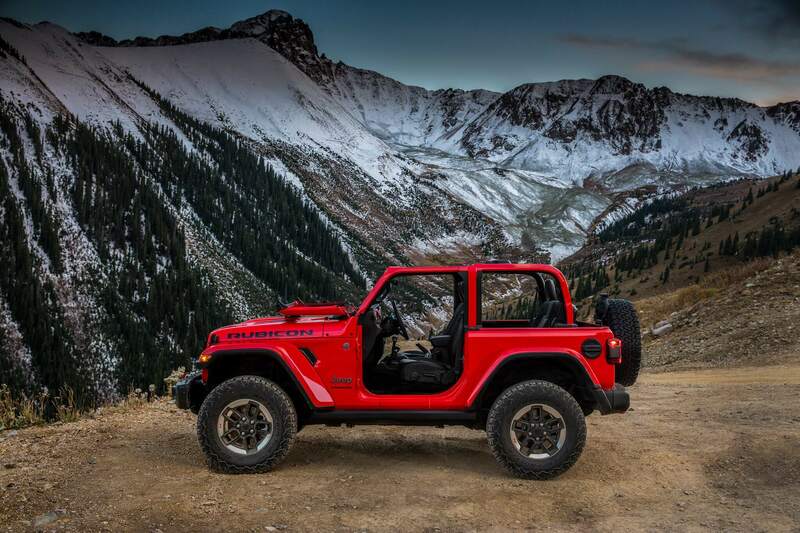 There’s been a lot of talk over the last couple of years of what the Wrangler would feature once Jeep announced the platform would be receiving a makeover. All of it has been speculation and road shots of heavily camouflaged prototypes – up until now. 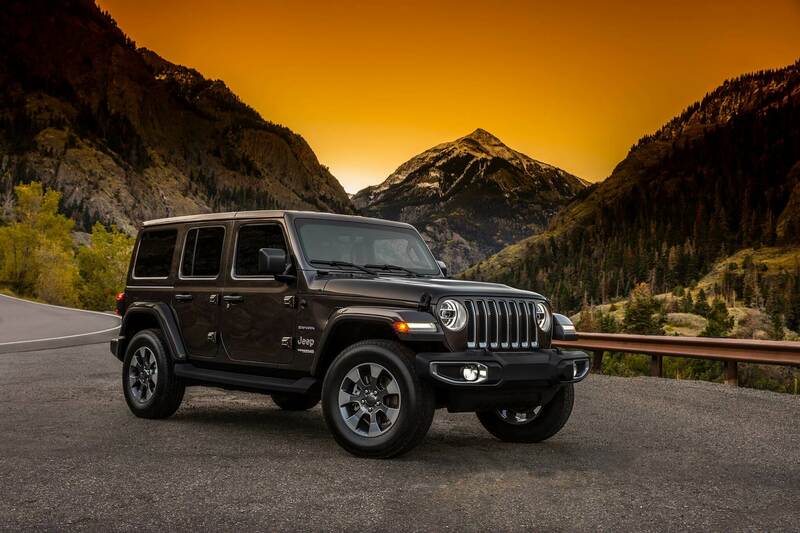 Last night Jeep revealed pictures of the all new Wrangler JL, which is expected to hit the dealer showrooms next month. The photos are strategically angled to not give away too much detail. 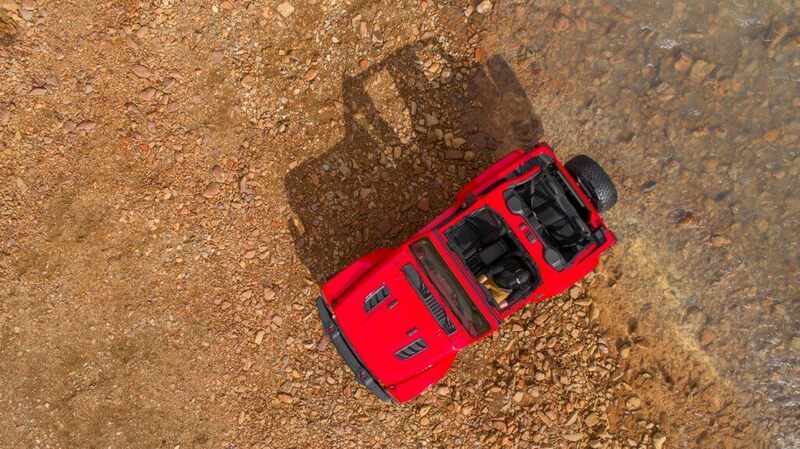 So interior features, engines, and axles are still up in the air, but the Jeep community has made it this far in suspense – what’s another 30 days?! Stay tuned for more news in December!